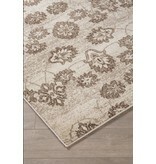 Item Description: Botanical beauty. 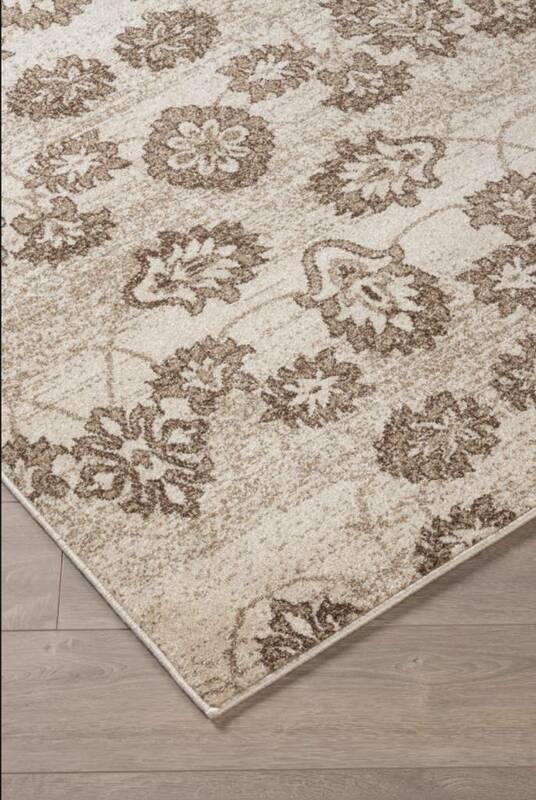 With its floral-and-vine design and sumptuously plush pile, the Aviana area rug puts a spring in your step. 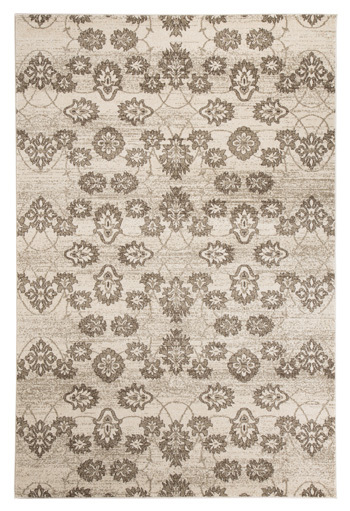 Muted hues enhance the timeless look in a richly understated way. Series Features: Accent Rug. 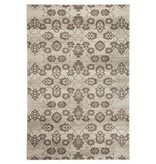 Machine Woven Floral Design in Taupe. Polypropylene. 9 mm Pile. Spot Clean Only/Professional Carpet Cleaning. Rug Pad Recommended.